Scored me a pump Rossi 22 Mag! You know it doesn't count unless there are pictures! Hmmmmm, you could send it to me, I would be more then happy to take pics for you. 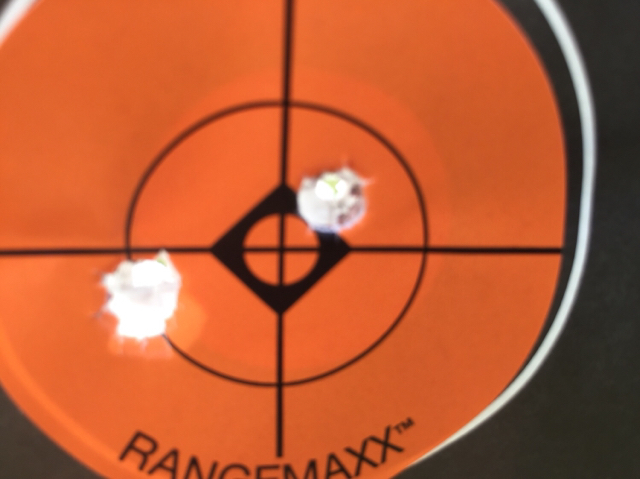 Having hard time posting pictures, got a 2” group at 25 yards as dark was approaching. Do the scope mounts on Numrich really work for these? Glad shes a shooter here you go ask if you have further questions I will do my best to help. Nice refresher on photo posting, thank you! I didn't see any mention of the file size limit (2 megs). I always compress my photos to 300 kb or less, just to be polite. Would this work to mount scout scope? Picked up this used Rossi 59 (22 Mag). 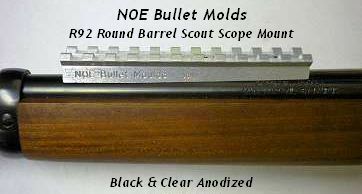 Only scope mount I can find is an LER (Scout) for the Taurus version. I am thinking it does fine with irons.